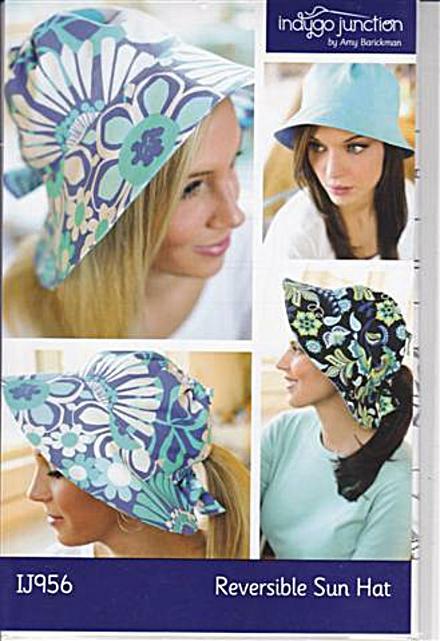 The Reversible Sun Hat is easy & fun to make. Make it in cottons for the hot beach sun or try corduroy for the brilliant fall sunshine. Can be made unlined or reversible from one fabric or two. Instructions for Adults or Teen size & 2 brim sizes.